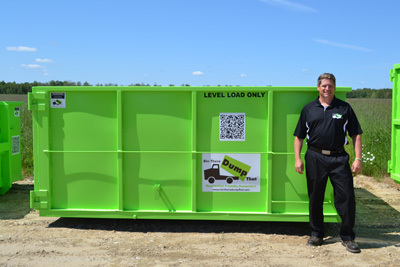 Your local Mississauga bin rental and bin rental operator is Mark Crossett. 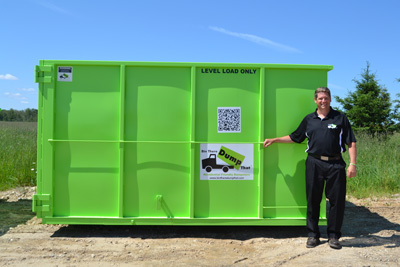 Mark is one of the original Bin There Dump That pioneers since 2003 and covers locations such as Mississauga, Brampton and Oakville for all its bin rental and bin rental needs. If you are in need of a bin rental service in any of these areas please feel free to give us a call at 905-891-6044. The best bin rental Mississauga has to offer! Bin There Dump That - Mississauga has been helping businesses, homeowners & consumers in Mississauga with their bin rental and dumpster needs since 2008. 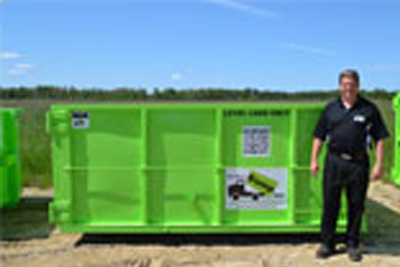 We are the leading provider of bin rental services within Mississauga area, as well as across North America! If you're looking for a residential friendly bin rental service that doesn't involve having a huge ugly dumpster sitting in your driveway, then Bin There Dump That - Mississauga is the company for you. So when it comes time for your next renovation project or seasonal clean up, remember to give Bin There Dump That - Mississauga a call for reliable, effective, and cost-friendly bin rental service. Bin There Dump That - Residential Friendly Dumpsters!. 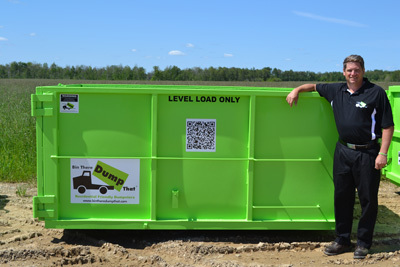 Bin There Dump That providing Bin Rental services in Mississauga and surrounding areas.